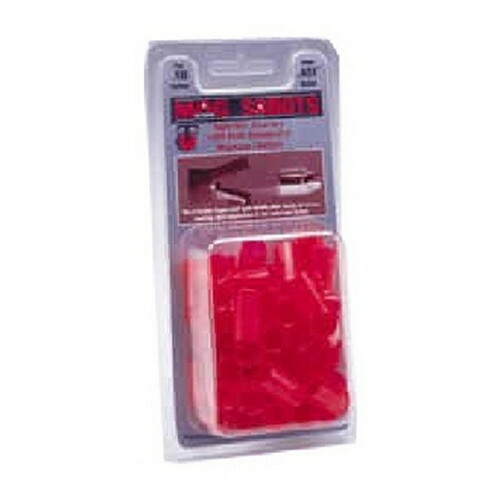 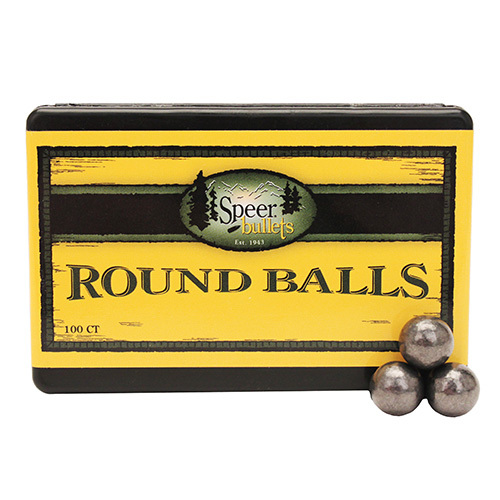 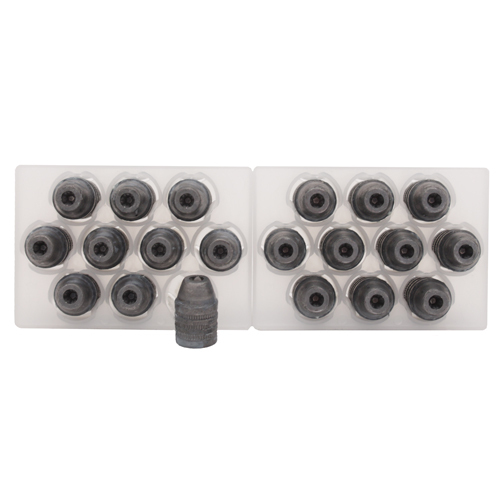 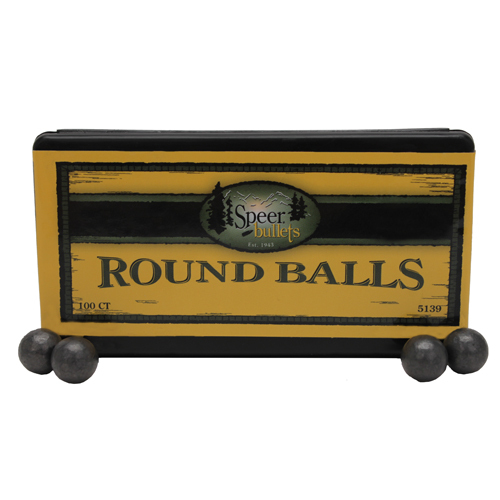 Speer offers a variety of lead balls for the traditional round ball shooting enthusiast. 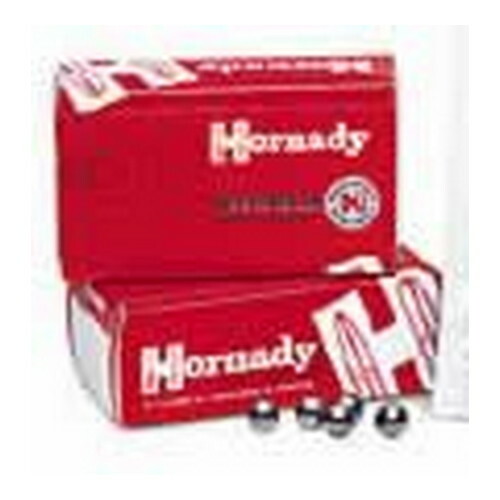 Great case is taken to ensure smoothness and shape uniformity for better accuracy over the long haul. 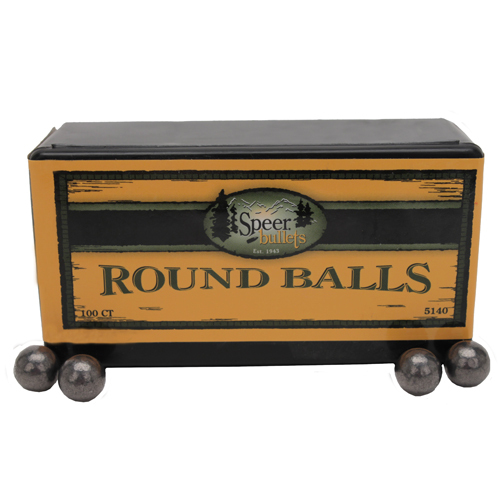 Lead balls are packaged in a unique yellow plastic box for added protection and convenience. 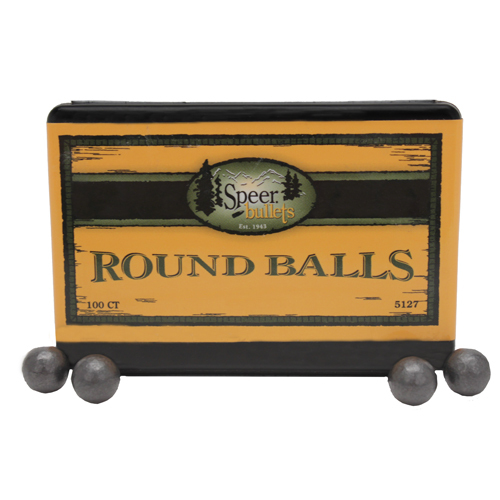 Caliber: 45 Hawken, 45 Kentucky, 45 Percussion Pistols Warranted against manufacturers defects.